People love an amazingly green cocktail almost as much as they love the blue ones. 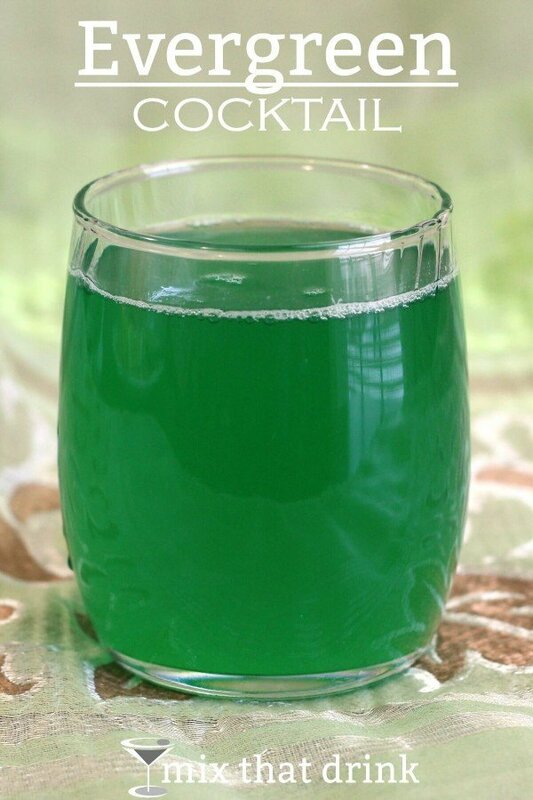 The Evergreen cocktail certainly is pretty to look at. 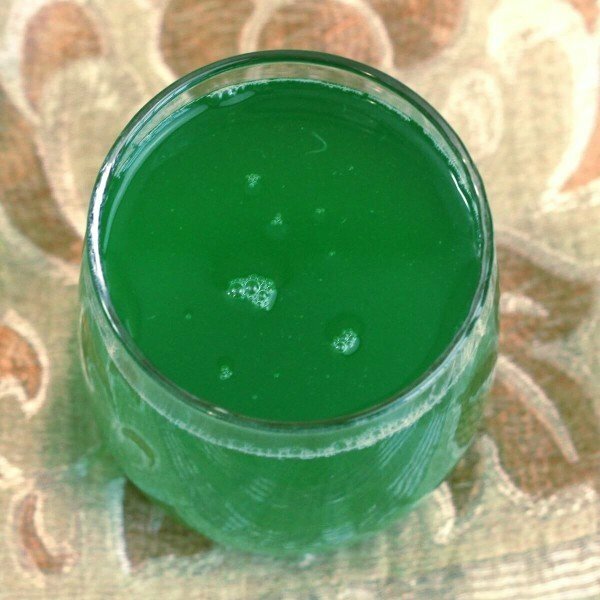 It gets its color from a combination of Midori and green creme de menthe, but along with the melon and mint flavors, it features white grapefruit and pineapple juices. The flavor is mainly sweetened citrus, but with those notes of lemon and mint. It reminds me a little of a mojito, but sweeter – less bracing. And less lightweight. Fresh-squeezed pineapple juice is an option here – and it will give the drink a level of freshness that you can’t get from a jug. But fresh-squeezed white grapefruit juice? I haven’t seen a white grapefruit in a grocery store in years (and on a side note, I am not happy about that). Red grapefruit is just not right for this drink, so you have to use something store-bought. For a sweet cocktail like this, I would recommend a “no sugar added” white grapefruit juice. I think it tastes more like fresh-squeezed, and the intense sour note gives the whole drink a refreshing lift. There are plenty of other sweet ingredients in this cocktail – both liqueurs and the pineapple juice, so it’s not like the sour is going to pucker your mouth. You may also want to check out the Garden Fresh cocktail, featuring similar ingredients as this one, but with pear liqueur and kiwi syrup. And the Shady Lady is just tequila, Midori and grapefruit juice. Try this drink alongside a light meal of Roasted Carrots and Red Onions with Fennel and Mint. Fill a cocktail shaker with ice. Pour in the ingredients and shake until chilled. Strain the mixture into a highball glass.